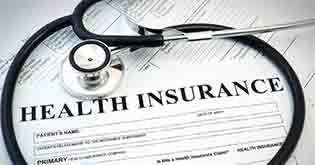 Health insurance has become an increasing necessity in this day and age. 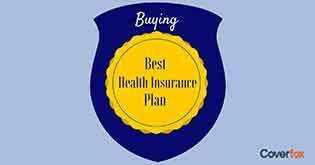 Today we will look at the best health insurance for the year 2017 - 2018 in this article. In our lifetime, we have always come across people saying, “Health is Wealth”. Health is an irreplaceable asset that we all should cherish and protect. If we are healthy, we are happy. 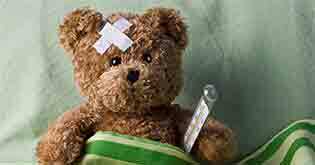 But, medical treatment has gotten more expensive and will get even costlier day by day. A huge hospital bill or a costly medical treatment can give you a major shock and ruin your financial life. One should think about taking a good health insurance plan to overcome this. 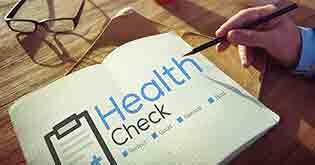 A health insurance policy plays a major role in ensuring that the medical expenses do not convert into a financial problem. 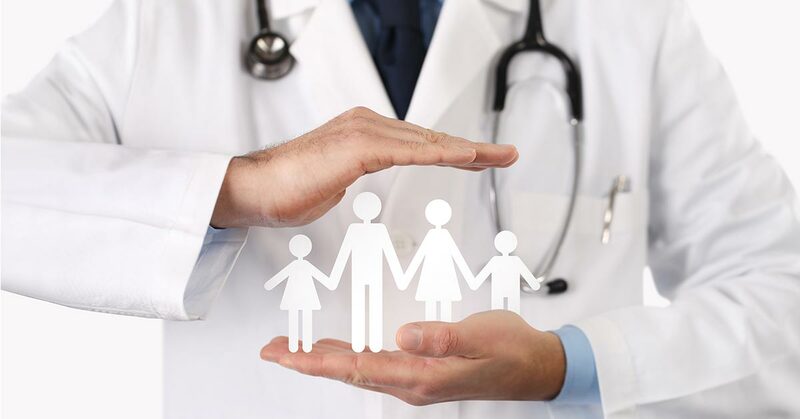 In order to make your decision much easier I have listed 5 Best health insurance Plans in India for individuals as well as for a family. Apollo Munich Easy Health comes with some unique features which covers Ayurvedic, Homeopathic etc. 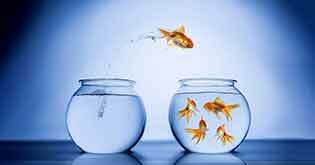 Rs.2 lakh and Rs.50 lakh is the range in which one can choose the appropriate sum assured. The insured claim settlement ratio is 63.03%. Offers a No Claim Bonus up to 100%. 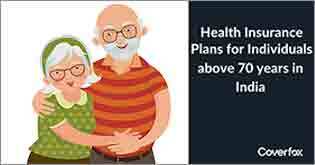 ICICI Lombard Complete Health –iHealth Plan has a minimum entry age of 6 years. The insured claim settlement ratio is 87.38%. The minimum entry age is 3 months (proposer should be 18 years). These policies are best suited for an individual as well as for the entire family. It is best to know the suitable premium for your age since premiums are based on age and will differ from person to person. You must also read the coverage offered and the exclusions list for each product before finalizing the best possible plan for yourself and your entire family. So don’t wait, go ahead and get yourself protected. This will also give you an added advantage of savings tax under Sec 80D of the Income Tax Act, 1961.